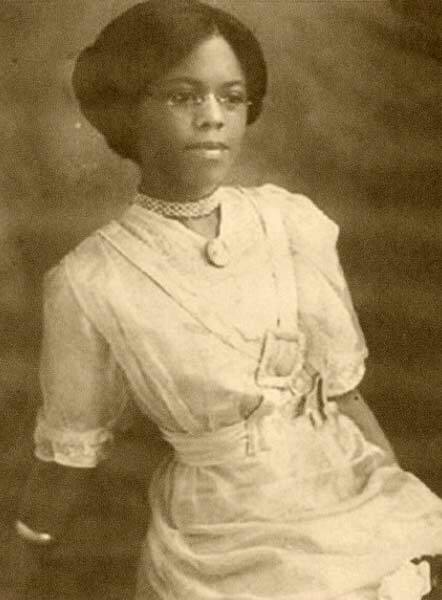 Williams raised three sons, Jaspar Sr., James Sr., and Charles, who all became phsysicans, as did four of her grandsons. Her son Dr. James Williams, Sr., drafted in 1942, was one of the Tuskegee Airmen from New Mexico. He was among the 101 black officers who attempted to integrate a segregated officers’ club in what became known as the Freeman Field mutiny. In 1957 he became the first African-American physician at St. Bernard’s Hospital in Chicago, and later served as their Chief of Surgery. He was also physician to Dr. Martin Luther King, Jr., during the civil rights leader’s time in Chicago. In 1963 Clara Williams and her sons founded the Williams Medical Clinic in Chicago’s south side, a 22-room medical center that had over 28 practicing doctors at its peak. They also provided dental care and a pharmacy. In 1977, the National Education Association named Clara Williams to its teaching hall of fame. In 1980 she was awarded an honorary doctorate of law degree by New Mexico State University. NMSU also apologized for the way she was treated as a student. Williams was greeted by a standing ovation from the student body at the ceremony. A street on the campus had already been renamed in her honor, and in 2005 the English Department building was renamed Clara Belle Williams Hall. Williams died in 1994 at the age of 108. Image Source: Image source unknown. Special Note: Recently this photo has been posted around the internet as a portrait of Clara Belle Williams. 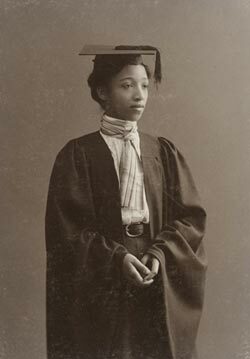 It is actually Alberta Virginia Scott, the first African American to graduate from Radcliffe College, in the class of 1898.